Notting Hill is one of London's most famous areas. 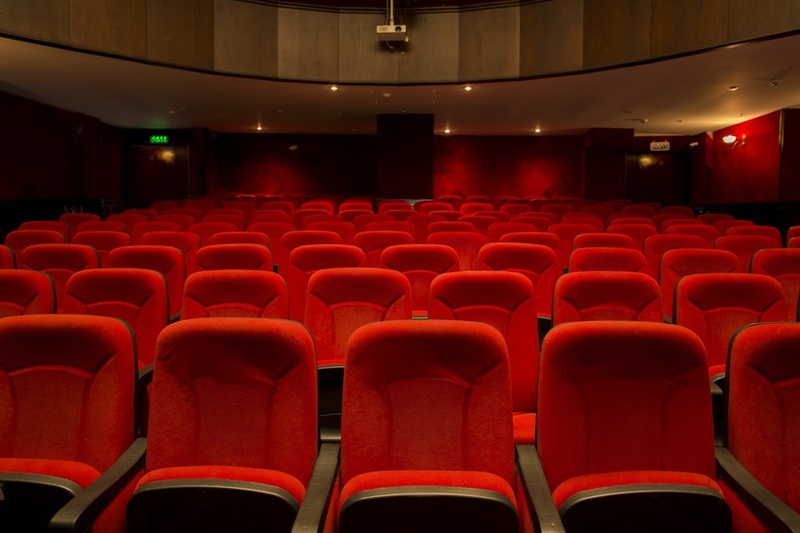 The Notting Hill Carnival, and the rom-com Notting Hill have helped the area to reach the global stage, but they are not all that the area has to offer. There are plenty of other fascinating things about the Notting Hill area. Although Notting Hill has existed since Medieval times, the area remained relatively rural until it was swept up in the westward expansion of London. Before the 19th Century, the area was largely known for pottery kilns and pig farming. The area began to expand with the support of wealthy landowner James Weller Ladbroke, who started to plan out the area with extensive streets, houses and a private garden area (now known as the Ladbroke Estate). There were also communal garden areas for some of the houses. Ladbroke hoped to entice wealthy and upper middle class Londoner's to move to the area. By the late 19th and early 20th century, Notting Hill had become a literary and cultural destination for some of London's elites. The area was featured in a number of different fiction and non-fiction stories from the period. During the early to mid 20th Century, the reputation of the area began to decline. Middle class homeowners began to move to other areas of London and many of the larger houses were divided into houses of multiple occupancy (HMOs). Many of the homes were rented out to people who had recently migrated to the UK from the West Indies. This led to landlords, such as the infamous slum landlord Peter Rachman, becoming some of the most influential people in the area. In 1958, a series of racially motivated riots occurred in the area, in part due to the abhorrent conditions that people were being forced to live in. There was widespread fighting between groups of white youths and groups of West Indian residents. 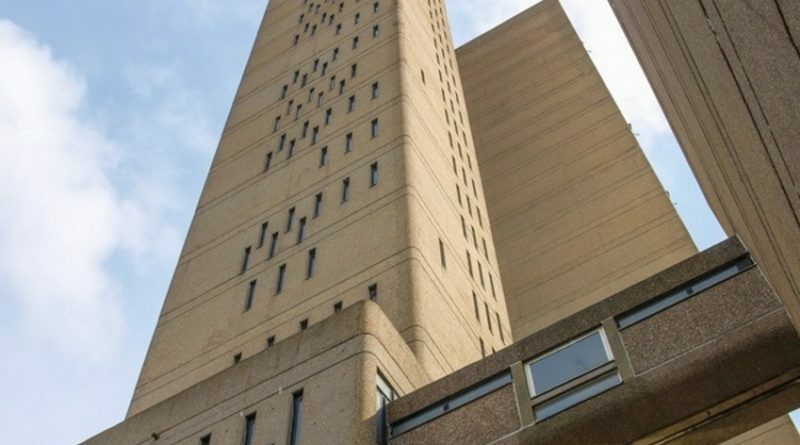 Many of those who were prosecuted for their involvement were given particularly harsh sentences as a deterrent to others. 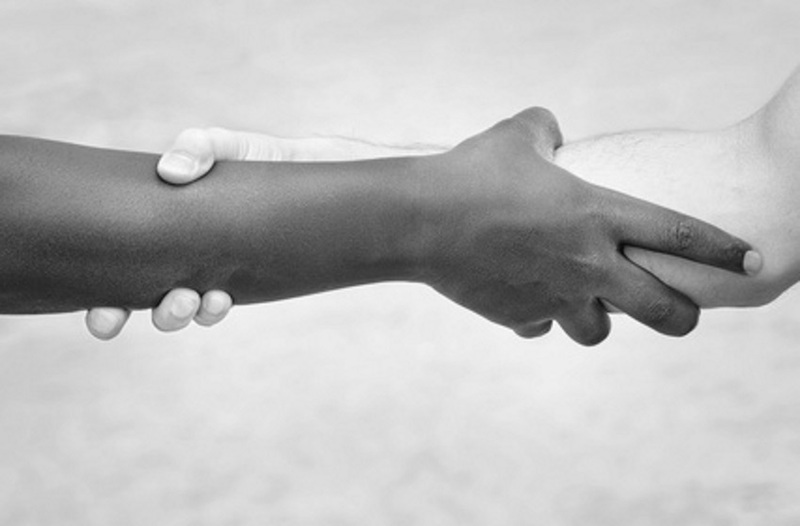 The Notting Hill Housing Trust was formed in the 1960's to help to improve housing conditions in the area. The efforts of this group helped to drive through new housing legislation that improved the conditions of rented housing across the whole country. Thanks to redevelopment in the area, Notting Hill has now become one of the most desirable areas of London. HMOs have been transformed back into single-occupation homes, and a number of globally famous persons now live in the area. However, there are still large diaspora communities living in the area. 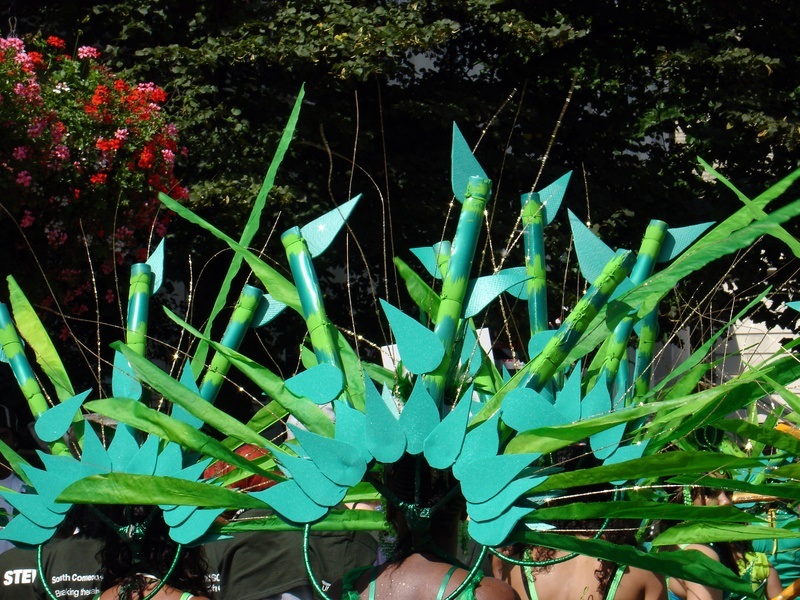 These diaspora communities, including a thriving Caribbean diaspora, have helped to ensure that the Notting Hill carnival remains the largest carnival in Europe (and the second largest in the world). The famous Carnival had its beginnings in the 1950's, as a way to celebrate multiculturalism after the race riots. The Notting Hill Carnival now attracts over 1 million visitors every year. Party-goers can enjoy Caribbean food, music, dancing and costumes. The main Carnival takes place on August Bank Holiday weekend, but there is a small Children's Day Parade on the preceding Sunday. Watching the parade is completely free, although some of the accompanying events and activities are chargeable. You will also need to take cash if you want to be able to enjoy any of the Caribbean food or drinks that are on offer. Plan your arrival and departure routes before setting off, because buses and underground trains can get very crowded on the day of the carnival. The Portobello Road Market is held on weekends throughout the year and is completely free to visit. Colourful stalls are set up along the road, selling anything and everything. It is possible to buy, antiques, fashion items, furniture, fruit, vegetables and street foods. 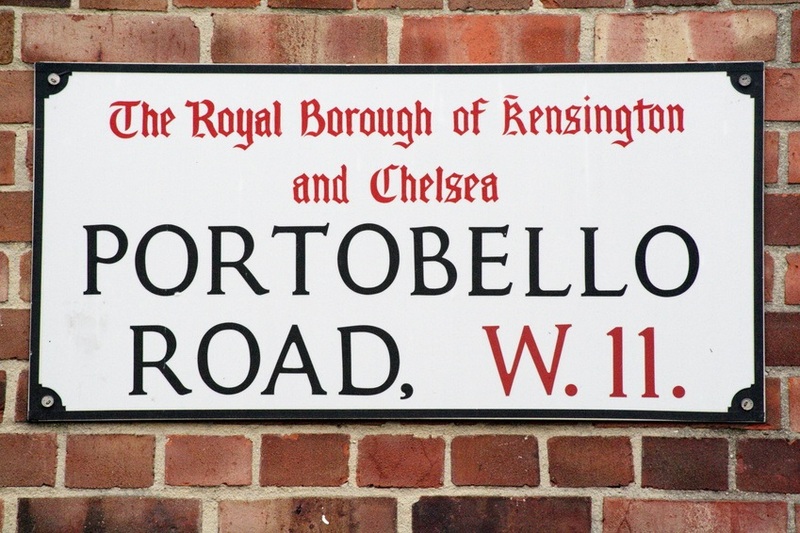 On its busiest days, the market can stretch for nearly 2 miles along Portobello Road. There are lots of fantastic independent shops, cafes and businesses in the Notting Hill area, including many shops and eateries which have been inspired by the rich cultural heritage of the area. One of the most popular shops is the Spice Shop, which sells over 2500 different spices and spice blends. The shop is actually used by a number of famous chefs as a source for unusual spices in the United Kingdom. Honest Jon's is the perfect place for music lovers. This shop stocks an eclectic mix of music, and is known for working with artists to produce amazing compilation albums. Dolly Diamond is an iconic vintage fashion store for anyone who is looking for 1920's to 1980's clothing and accessories. Although street food and informal cafes reign supreme in the Notting Hill area, there is also a selection of haute cuisine establishments in the area. The Ledbury, which holds two Michelin stars, has previously been featured in the S Pellegrino World's 50 Best Restaurants list. The restaurant offers a menu of French-inspired dishes. Another highly regarded local restaurant is the Hereford Road. This establishment serves British-inspired dishes made from British produce. 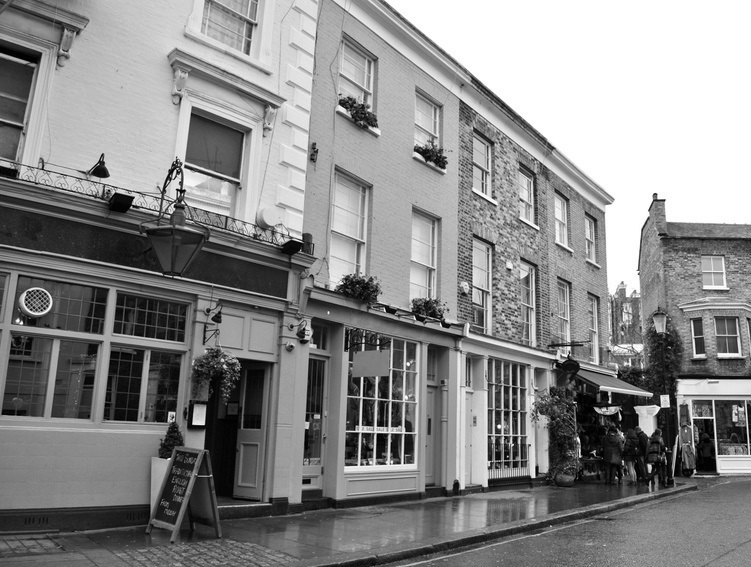 Notting Hill also plays host to a range of new bars and historic pubs. You are never far from a drinking venue or specialist alcohol seller when you are in Notting Hill. Thanks to Notting Hill's Caribbean ties, there are plenty of bars that specialise in serving different types of Rum. Notting Hill is also the historic home to the famous Portobello Gin brand. In and around Notting Hill you'll also discover a plethora of thriving local businesses. With such a diverse community whether you're looking for an accountant, a specialist hairdresser, or Claims Action for personal injury claims, you'll never be short of local options. B&B's are also aplenty and are particularly busy around carnival time, so if you're thinking of paying a visit it's best to book up early. The film Notting Hill was one of the most popular rom-coms of 1999. It stars Hugh Grant as a quirky bookshop owner who has a few chance meetings with an American actress. These meetings lead to romantic feelings developing between the two characters.